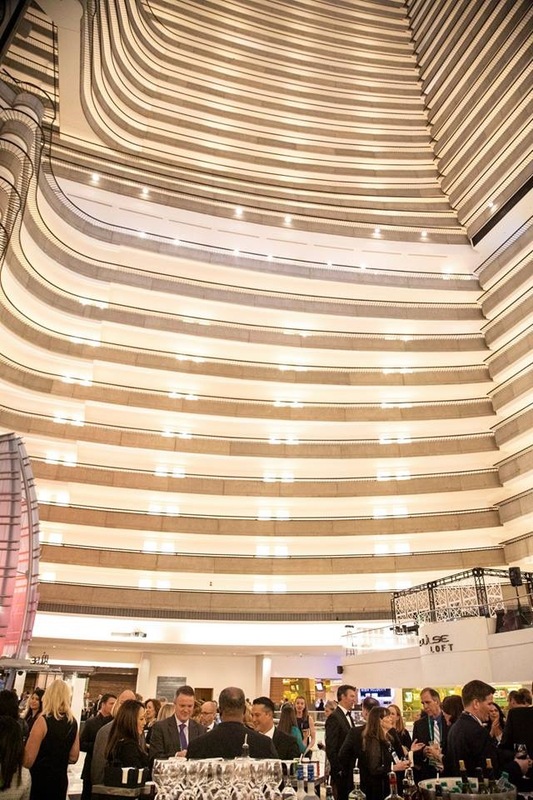 We were really proud to participate in the ConferenceDirect at the Atlanta Marriott Marquis! 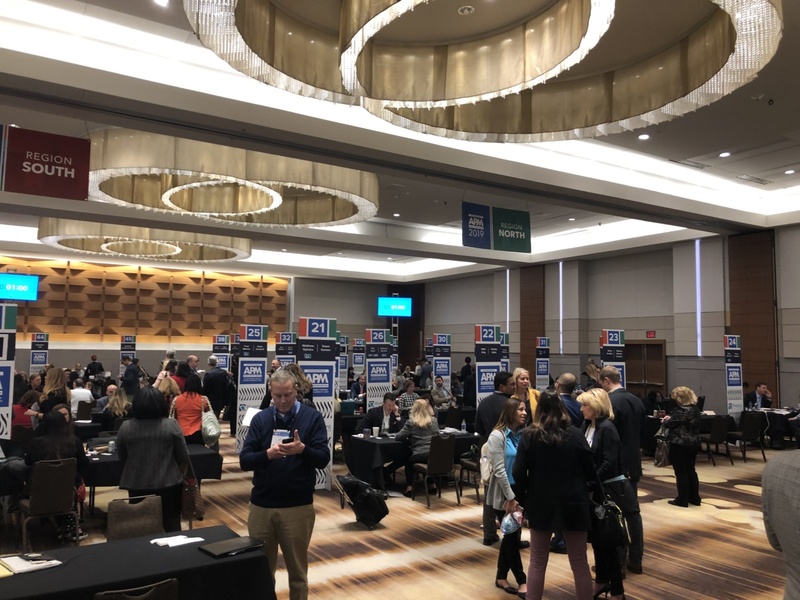 ConferenceDirect has held its Annual Partner Meeting since 1998 in an effort to connect their valued Partners such as Lafayette Group with their Associates in one convenient event. 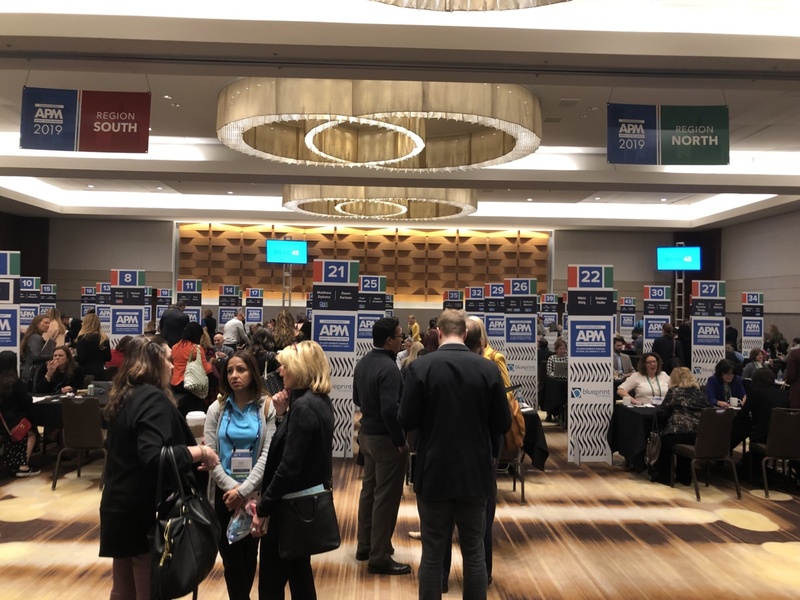 Partners attending APM19 early march in Atlanta have had the opportunity to meet and conduct business with over 200 qualified ConferenceDirect Associates under one roof. 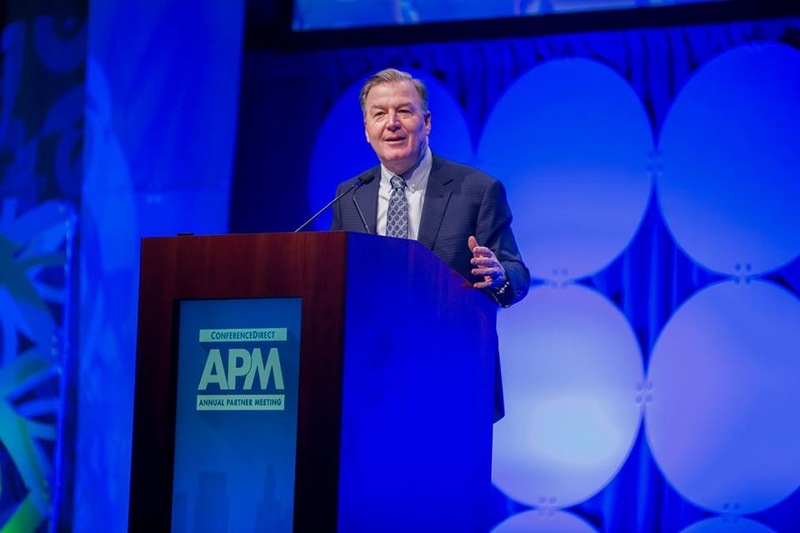 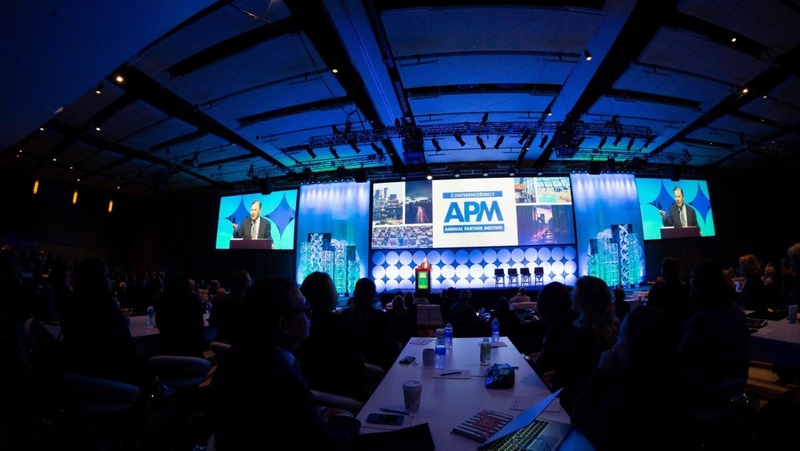 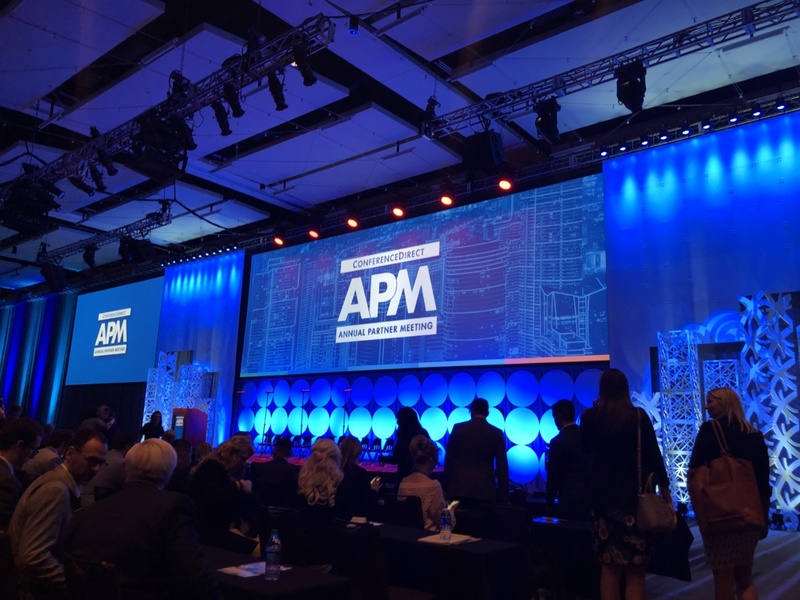 The elements of APM include an all Partner General Session, three days of reverse trade shows, break-out sessions to assist in developing more business from ConferenceDirect and more. 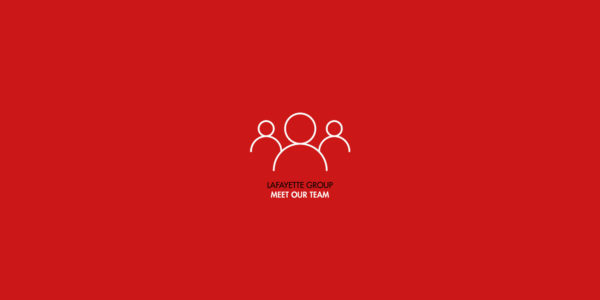 Meet Dorsaf Hasni, Project Manager Manager at Lafayette French Riviera.